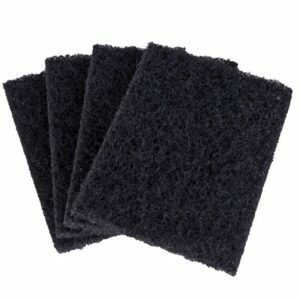 Scouring tools and pads for the removal of scuff marks and heavy soiling from floors. 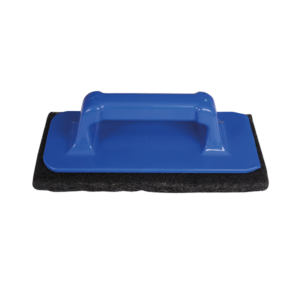 The Griddle Cleaning Scourer paired with the griddle screen and holder, Absorbs dirt and grease from flat griddles and hot plates. 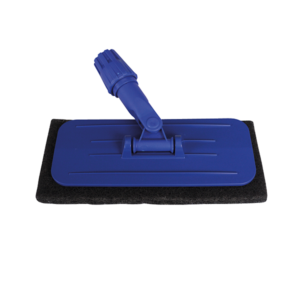 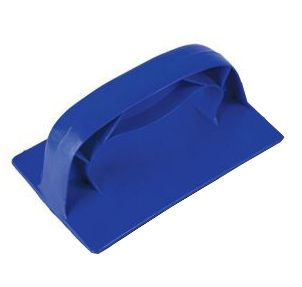 The Griddle Cleaning Screen paired with the griddle scourer and holder, is to remove stubborn marks and burnt on food from surfaces while avoiding direct contact with hot surfaces. 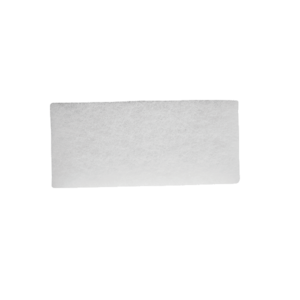 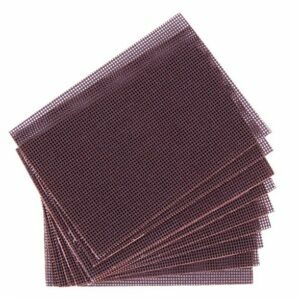 Synthetic Replacement Polish Applicator Sleeve for use in conjunction with our 8700 or 8701 applicator frames. 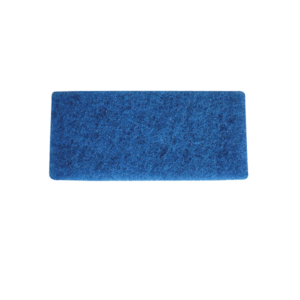 The floor polish applicator allows for the easy application of any liquid floor polish quickly and efficiently, ensuring perfect results every time.